Dog Masters – the new dynamic dog training show by the producers of Dog Whisperer. Dogs have become treasured family members for millions. Everyone wants a four-legged friend they can take to dinner, hiking in the mountains and go on adventures wherever life takes them. But for many dog lovers, that human-canine experience is only a dream. With the reality of life comes training issues and behavior challenges that require professional help. From the producer of “Dog Whisperer,” the most successful canine TV show of all time, comes “Dog Masters,” a new lifestyle and training series for dog lovers and their companions. Dog Masters is a new TV series and brand that exploring the optimal relationship with your pet. Hosted by leading experts Laura Nativo and Alex Rossi, who each take different approaches to tackle canine issues. Our Dog Masters demonstrate how people can now take their dogs almost anywhere – from hiking to family vacations — and experience a much more satisfying relationship than they ever imagined. The Dog Masters also help solve a wide variety of problems facing dog lovers and their beloved family members every single day. You can’t enjoy a meal out together if Fluffy is biting the waiter instead of her food! Each episode features lifestyle segments that demonstrate how anyone can have a more varied and exciting relationship with their dog. Our Dog Masters Laura and Alex also meet with families and dog lovers to help solve even the most intractable of problems. 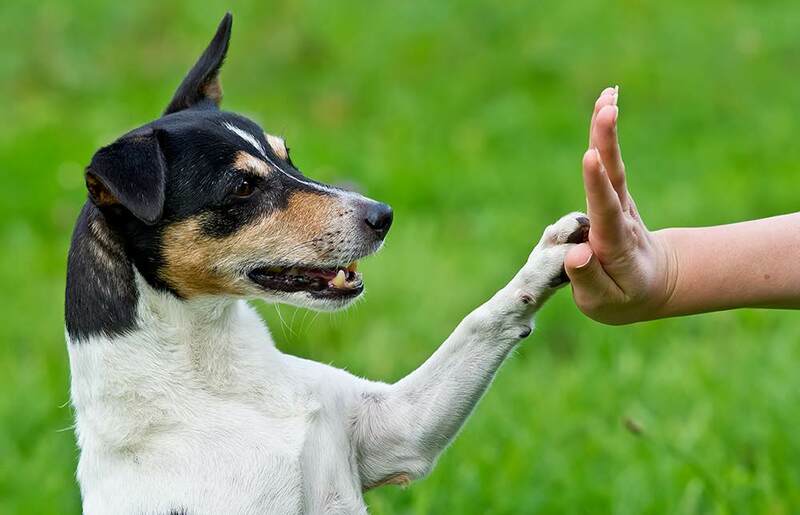 “Paws for Health” is a weekly segment highlighting nutrition, health and wellness tips for all dog lovers, presented by veterinarians and dog wellness experts handpicked by our Dog Masters team. “New Product Corner” showcases is a weekly segment highlighting the newest and exciting products available. “Hero Dog’s” is a weekly segment highlighting amazing and heartfelt stories from the world of service dogs, as well as emotional tales of dogs who are everyday heroes to their human companions. 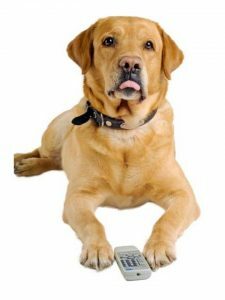 Dog Masters is not only a vibrant television series. It is being set up as a brand, which includes books, a wide variety of dog and human products, a web portal and app for all things dog-related. There will also be a powerful social media presence where Dog Masters fans can put their dogs on our “Wall of Fame” as well as share their experiences, trials, and triumphs. Dog videos pretty much go viral every single day and “Dog Masters” will be right in the middle of that phenomenon.